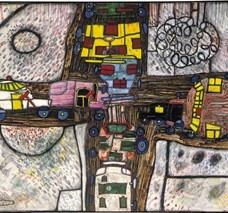 Works by the Austrian artist Hundertwasser will be featured at the Ralph Brill Gallery this summer through January. Date: Sunday, 18 August 2013 from 1PM to 4PM. Cost: $125. Includes Model Fee.